The Butokukan dojo has been active continuously in the Brighton area for 50 years. 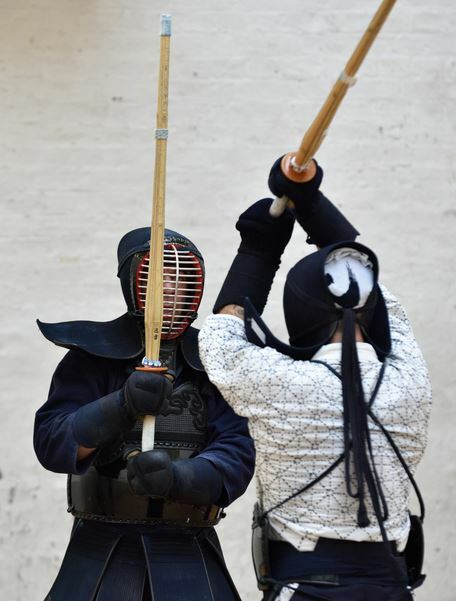 Currently there are weekly kendo practices in Brighton on Wednesday, and in Lewes on Friday. There is also an Iai group practising in Lewes. Beginners and visitors are always welcome – please use contact form below. You can also visit our Facebook page, and the Brighton Dojo website. See map for dojo locations and practice times.